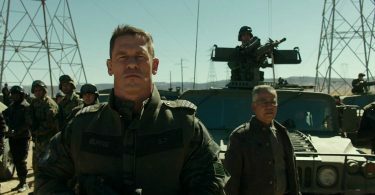 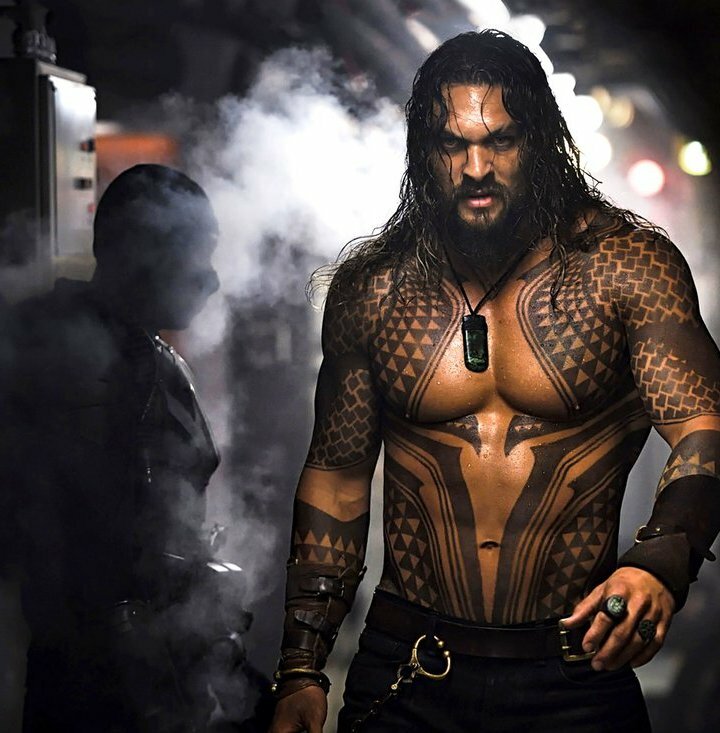 Warner Bros. showed off previews of their upcoming movies at a conference called CineEurope in Barcelona, Spain yesterday. 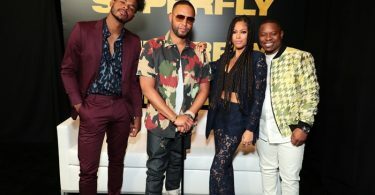 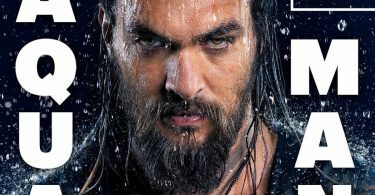 Variety was in attendance and said that the first Aquaman trailer and they’re impressed. 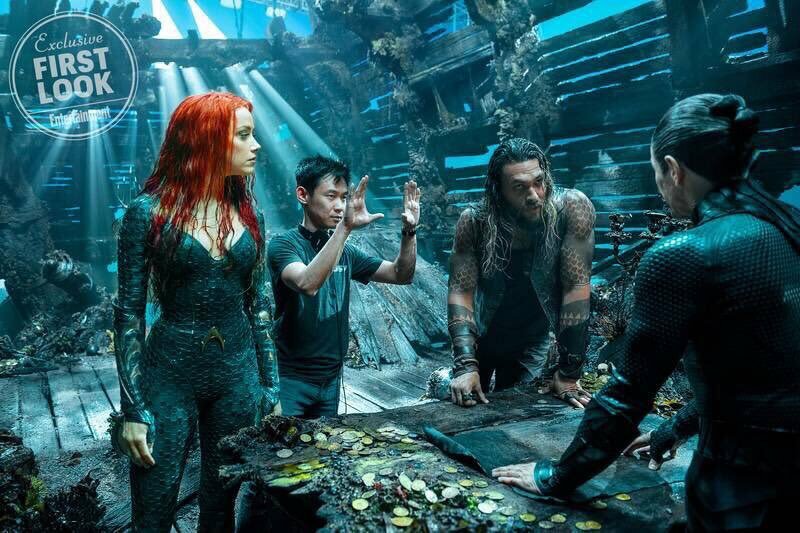 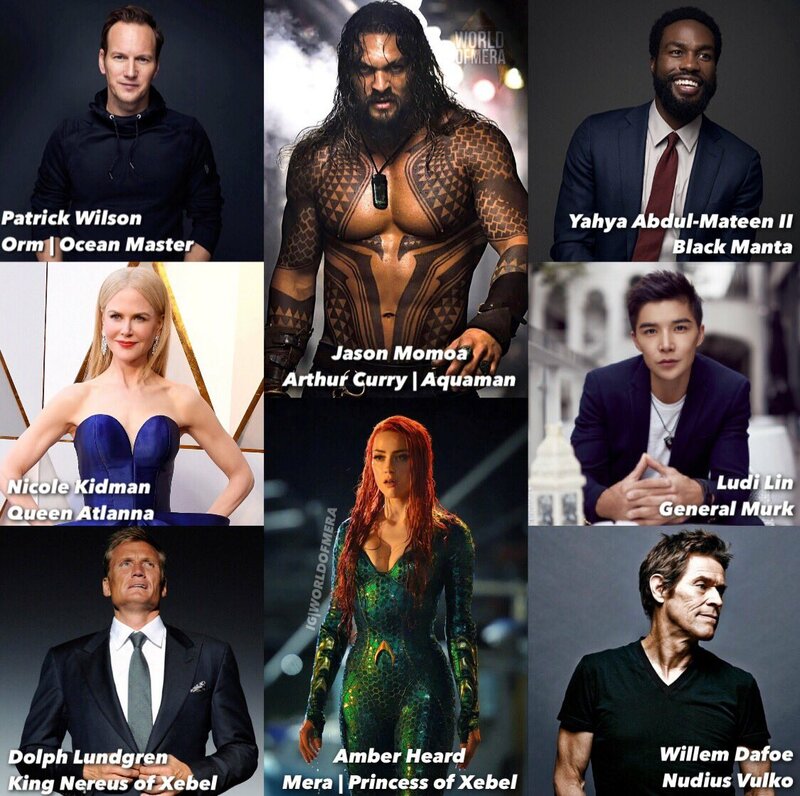 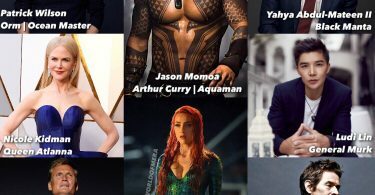 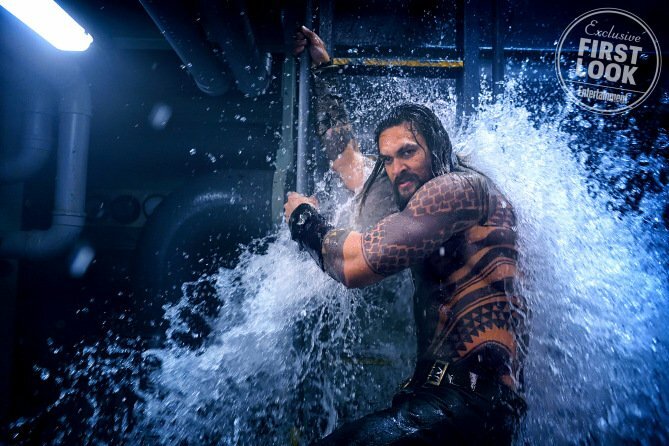 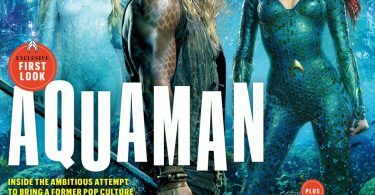 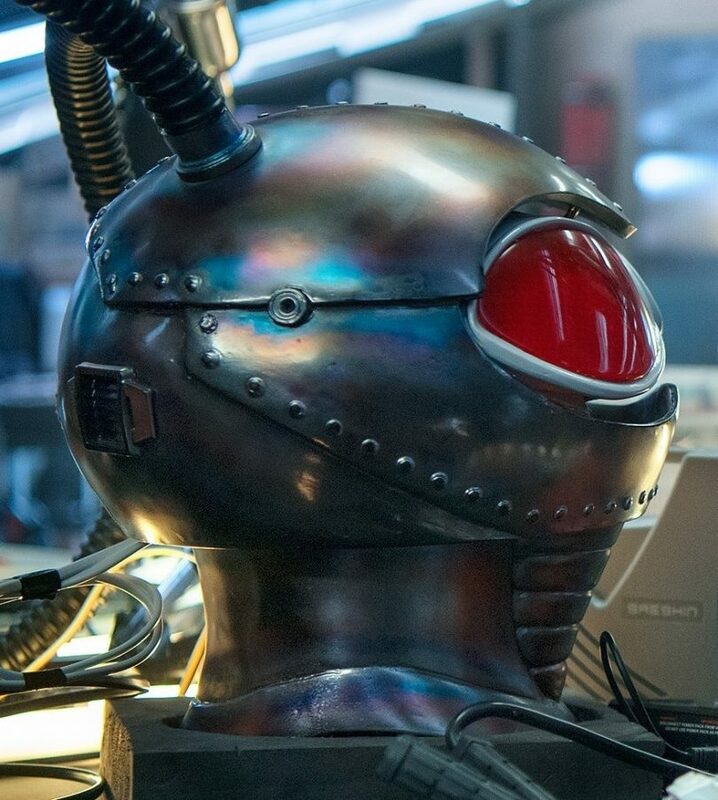 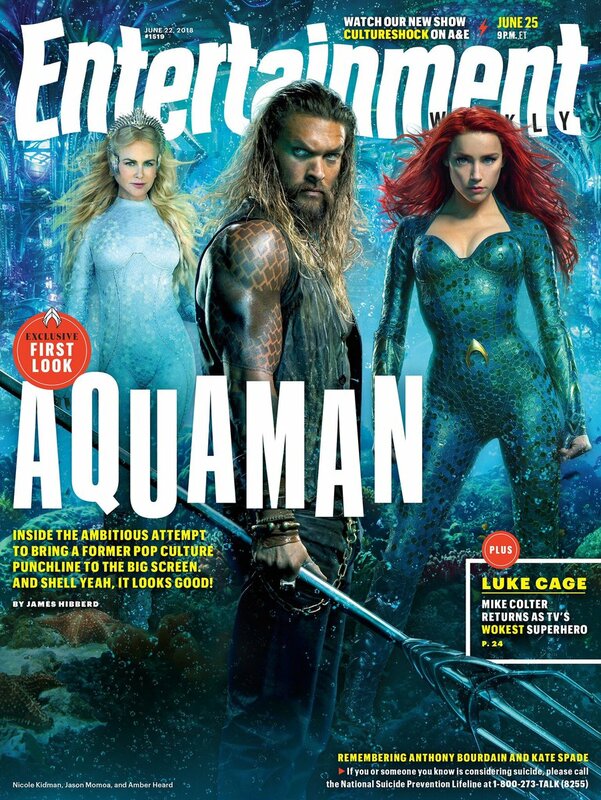 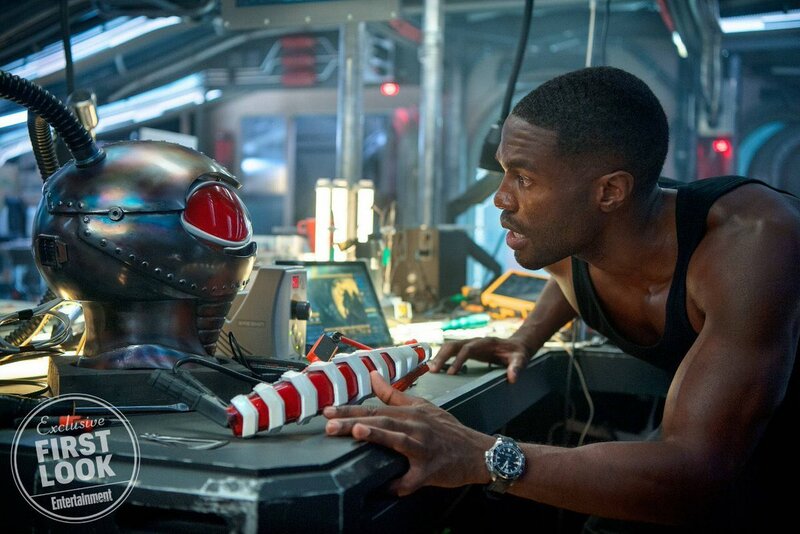 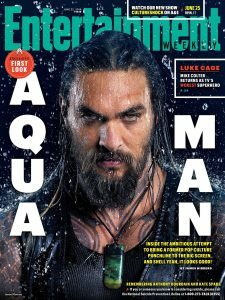 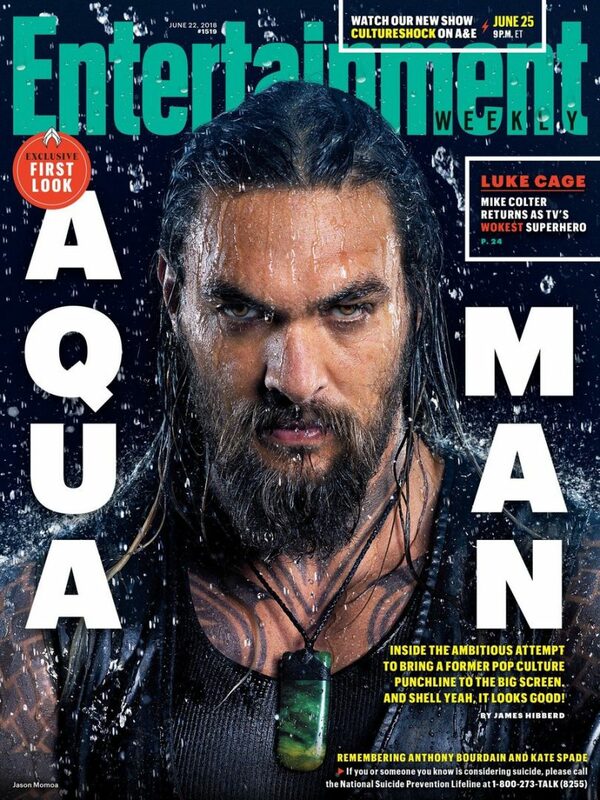 CelebNMovies247.com has some photos from the upcoming and highly anticipated DCEU movie Aquaman which should be the next success for DC like Wonder Woman. 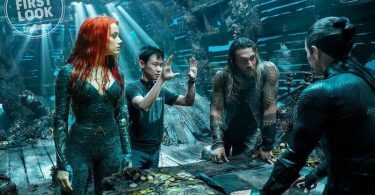 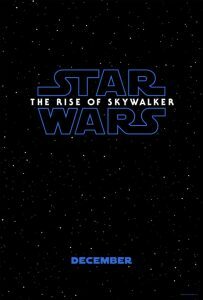 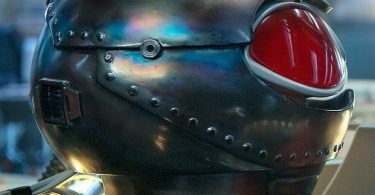 What we are hearing is that Director James Wan had said it was coming soon, and it looks like we won’t have to wait until Comic-Con next month after all. 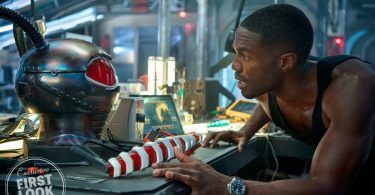 With the trailer dropping this week, it’ll be able to be played in theaters with Jurassic World: Fallen Kingdom next week, the sequel to 2015’s $1.6 billion surprise hit.